Wanna Buy The Right Camera / Which Camera? 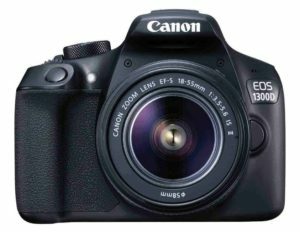 Which camera is best for me? Should I go and purchase a costly gadget? 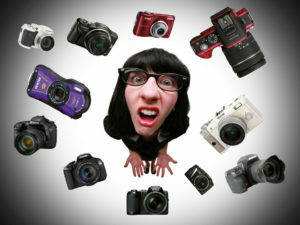 This is the question all face while deciding on which camera to Buy. But before we consider or decide on a particular camera type to purchase, you need to ask yourself few questions. What Camera size I am willing to carry with? If its big, will I be able to carry it everywhere because of its size and weight. What is the level of interest in photography? Are you willing to take only snaps or looking for more flexible and creative options. Does your photography require specialised lens? 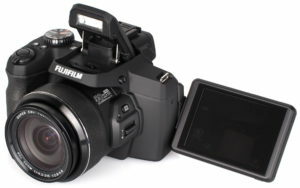 Based upon the above questions, I came up with 3 major types of Cameras which you can opt to buy considering your level of interest and budget. Small, light weighted normally a fully automatic camera which anyone can use.They would usually have a zoom lens (4-10x) which folds into the camera, a built-in flash, and an LCD screen on the back (no eye viewfinder). Price is around Rs 4000 to Rs 15000. 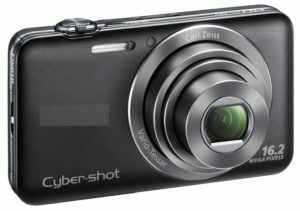 These are basically called as Point and Shoot Cameras. These might include additional features such as HD video recording, image stabilization, and sometimes Wi-Fi connectivity, which allows for instant upload of photos onto to social network sites but lack in Image stabilization. You get variety of scene modes in them to adjust to any particular environments light composition for better snaps. They include : Portrait, Macro, Snow, Action, Beach, Low Light etc. Compact Cameras generally gives a good zoom range, but you cant change the lens if you need a longer or wider focal length.These cameras generally have slower shutter speed(time taken between pressing the Shutter Button and the actual image taken) than DSLR cameras. 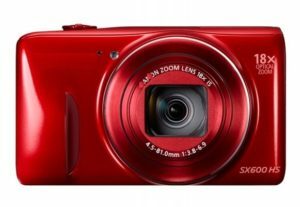 ** Pay attention to Optical zoom range over Digital zoom, as the digital zoom will degrade in quality. Optical zoom is simply how far you can zoom in. Digital zoom will always sacrifice quality because it’s basically just cropping the image. 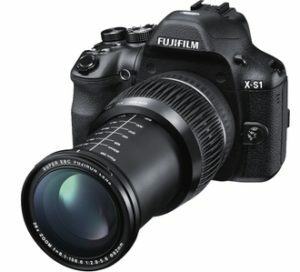 can be used for wildlife photography etc. They have inbuilt flash but in some cases comes with external flash lens. professional use. No interchangeable lenses. DSLR – Full form right?? Digital Single Lens Reflex 🙂 I too was not aware when I first bought my DSLR, so now you knew the full-form, lets talk about its features. These are normally bit heavy weighted. 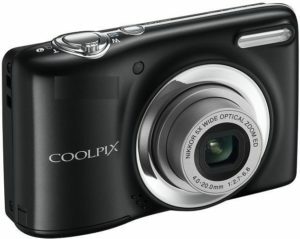 These cameras have become the choice for serious amateur and professional photographers. DSLR cameras are designed on the same basis as their film predecessors, and they offer superb image quality, interchangeable lenses, and a host of creative controls. The majority of DLSRs use a sensor size called APS-C, but the very top end models will have a full-frame sensor which is the same size as a 35mm film. 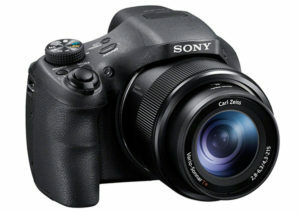 Another version is the Mirror less Cameras which is a mix feature version of DSLR and Bridge Camera. 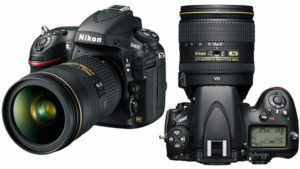 But they are way too costly and have the advantage of changing lens. In my next post we will see, what are the Basic Controls. If you like the article, Do SUBSCRIBE to our page to get all updates on our future posts on the top right(Desktop) or at bottom(Mobile Feeds) and don’t forget to Like, Comment and Share ! !